Figure 228. Windshield Wiper Motor, Wiper Assembly, and Related Parts. Page Title: Figure 228. 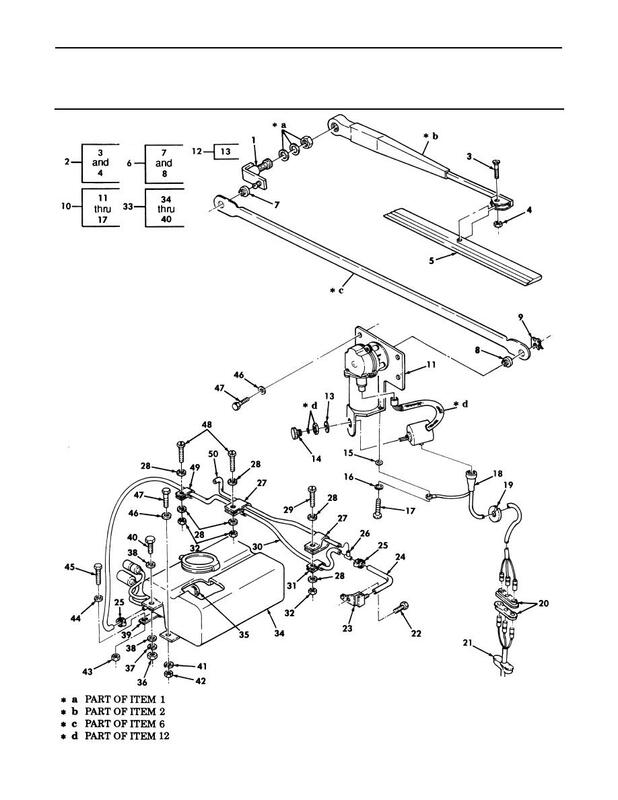 Windshield Wiper Motor, Wiper Assembly, and Related Parts.